Obituary for Earl B Seeley | Thomas E. Fickinger Funeral Home, Ltd.
Earl B. Seeley, 94, of Coudersport, passed away Wednesday, January 23, 2019 at his residence. 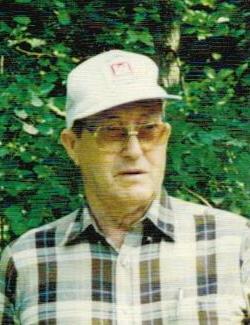 Earl was born on January 8, 1925 in Woodhull, NY, the son of the late Charles and Bertha (Allen) Seeley. He married the former June Marie Miller on May 29, 1947, in Coudersport, and they celebrated 62 years of marriage until her passing on May 10, 2010.